Rebel from the style norm with the subtlety chic details of The Kooples™ Nightmare Sweatshirt. Nightmare graphic at the chest. 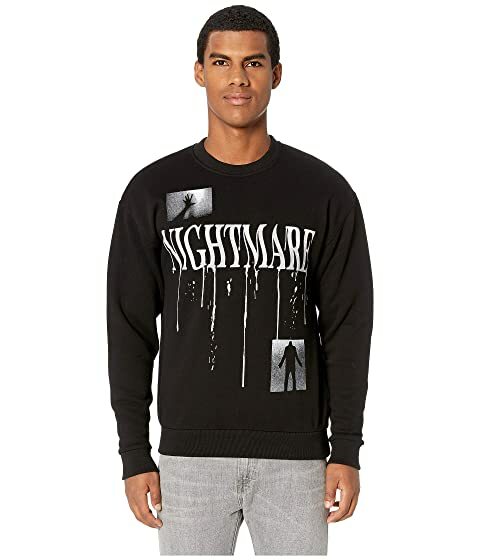 We can't currently find any similar items for the Nightmare Sweatshirt by The Kooples. Sorry!